Hope to be back performing musically in 2019 after having a break, and will add some samples of audio tracks soon. I love listening to all types of music, whether it's jazz, blues, classical or new age ambient music or good rock music, but when it comes to singing and playing, I feel most at home with the blues, blues rock and classic rock music~! In my very young early years, i grew up listening to my older brother's Pink Floyd and Moody Blues record collection and added that to my own which included The Doors, The Who, Led Zeppelin, Yes, Emerson Lake & Palmer, Rolling Stones, Beatles, Deep Purple, King Crimson, Aerosmith, Cream, Jethro Tull, Doobie Bros, Eagles, Little Feat, Chicago, CCR, Procul Harum, Blue Oyster Cult, Three Dog Night, Santana, Supertramp, Dire Straits, and many more good rock bands that were around in the 70's~!! 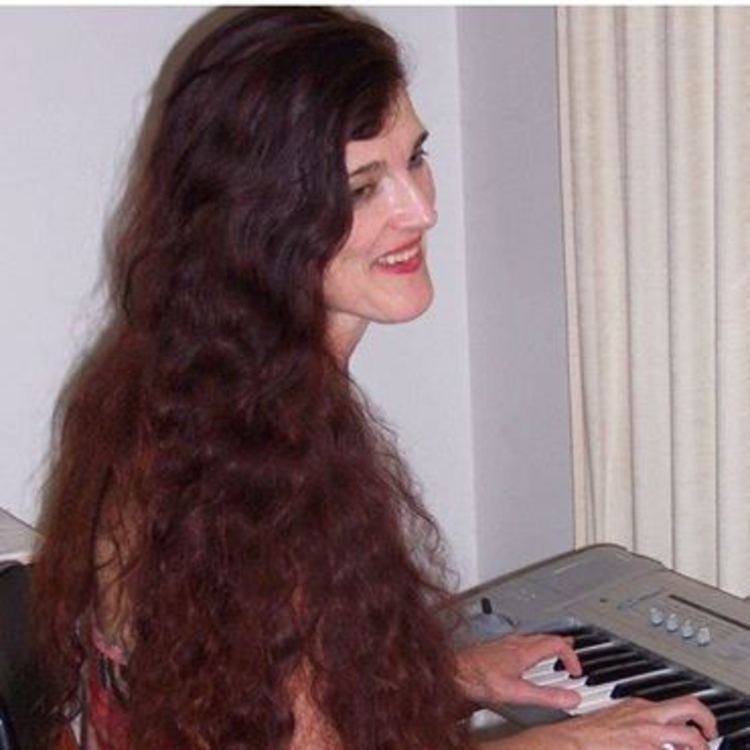 That all got me started and wanting to learn more, so i ended up studying a Diploma in Arts in Music ( Classical ) at the Qld Conservatorium to know all the theory and history behind music. I had some fun in earlier years playing in a 6 pce band in a rock musical at the Schonell Theatre, and ended up playing with that band on a TV show, and more promotional gigs, and played with a recording studio sessions band. I've mostly done solo piano bar work over the years at clubs, cafes, restaurants, hotels, even a haunted mansion and in a train carriage lol etc.....and some duo work as well. But as you get older, your tastes in music becomes more refined and you start knowing exactly where your niche is: Mine is blues and blues rock, and i'm looking forward to focusing on that genre of music in 2019, whether with a vocalist/guitarist for duo performances or with a blues and blues-rock band~! !